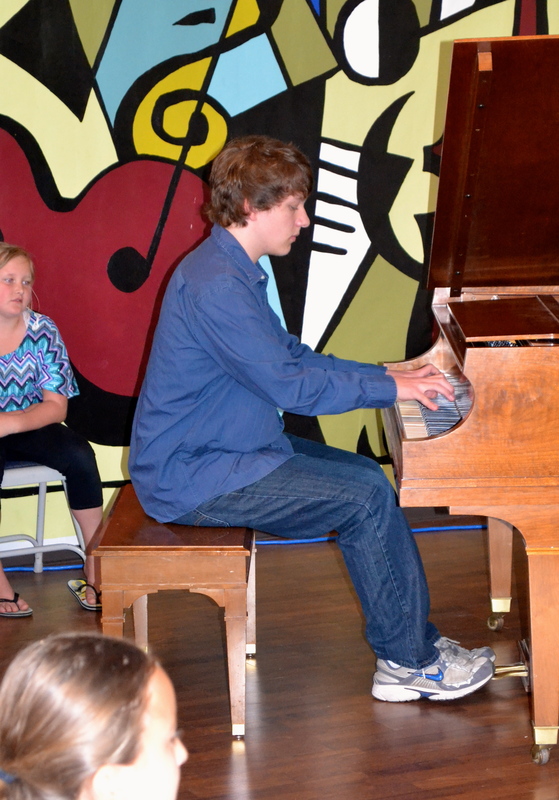 The Kids for Kids Concert Series is always an inspiration to our local schools! These free concerts feature some of the exceptional CCMF competition participants​ who share their experiences in studying classical music with an audience of local grade school students. Each concert ​brought the audience to better understand the dedication and passion that goes into studying piano, violin, flute, and classical guitar. Young classical guitar, violin, flute, and piano students who performed at Kids for Kids! Drew Shipman and Aaron Petit inspired first and second graders from Amity Creek Elementary on May 16th. 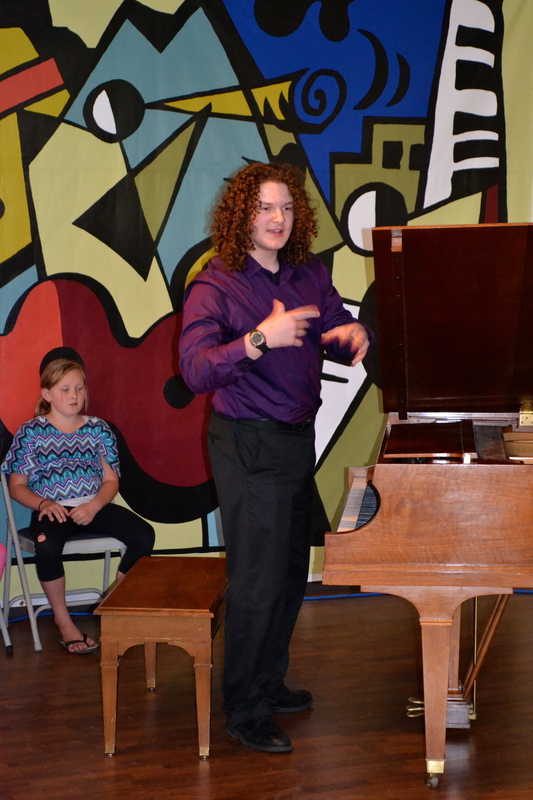 performed at Elk Meadow Elementary on May 24th.